GREENGUARD Certification is part of UL Environment, a business unit of UL (Underwriters Lab- oratories). GREENGUARD Certification helps manufacturers create--and helps buyers identify--interior products and materials that have low chemical emissions, improving the quality of the air in which the products are used. 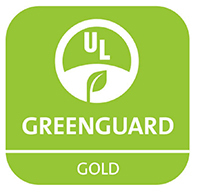 UL Environment acquired GREENGUARD in 2011, further advancing its mission of promoting global sustainability, environmental health, and safety. 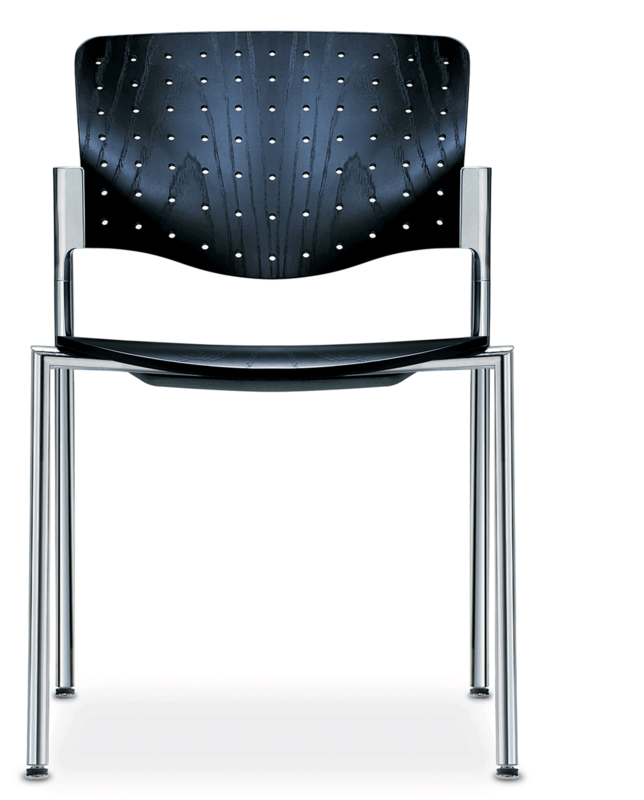 SCA has helped numerous clients to succesfully meet GREENGAURD Certification for verious work enviornment products.